Technology has made some amazing progress in the last two decades. 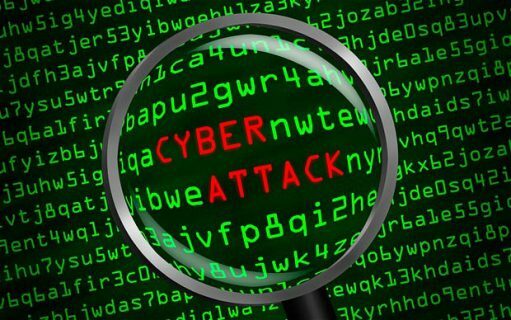 The time especially after the internet was made a public service has been very crucial and many new developments and advancements have been done in the technology after that. Not only new technology but also their prices have come down significantly. Imagine if someone wanted a handheld “smart device” back in the 90s, they had to shell out quite a bit of money from their bank. Mobile phones were both bulky and costly. From all this we can conclude that as new technology is introduced, the prices of gadgets also go down significantly! In this post we will be listing 10 Awesome gadgets under $25 to buy in 2015. These gadgets range from various different genres of technology. Some can be used to listen to music while the other can be used for gaming purposes. Ever thought about a keyboard that you could just fold, keep in your bag and take it along with you wherever you go? 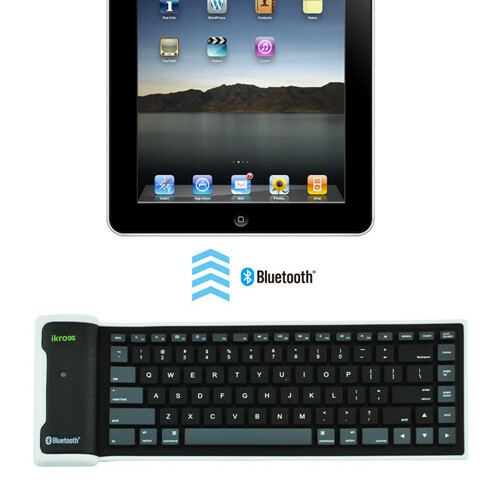 The iKross Bluetooth Wireless Flexible Foldable Keyboard is exactly what I am talking about here. It is a Bluetooth keyboard that connects wirelessly to your devices and works flawlessly. The list of devices that it officially supports is quite big and we are going to mention it here for you. 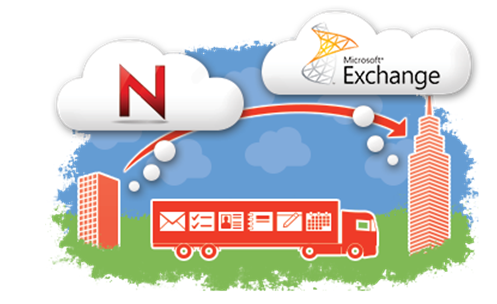 It supports iPhone, iPad, PC, Android tablets, Android phones, Windows Phone devices and more. This short list still carries a number of devices so you can figure out that this is compatible with a lot of devices already. The feature of being wireless along with being foldable makes it ultra-compact and easy to carry and it is priced just $25 on Amazon. This is one of the best Tech/gadgets under $25 to buy in 2015 in this list that you can buy or gift if you are a PlayStation gamer or someone whom you want to gift is one. This is compatible with the newer generation PlayStation i.e. 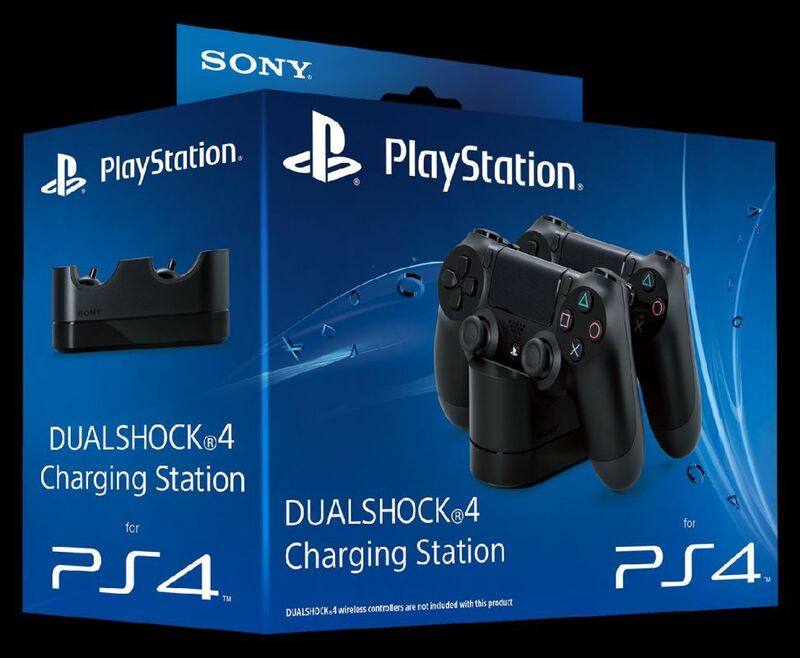 PlayStation 4 Dualshock 4 controller. This can charge 2 devices at the same time and the design is definitely better than other chargers. 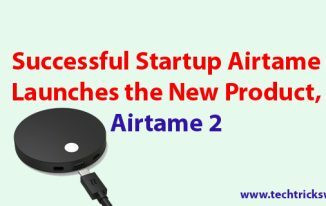 It comes with an AC cord to connect it to your wall socket and in the charger you have the option to choose whether or not you want to charge the controller while it is resting upon it. An iPad is one of the most sold and sought after gadgets of all time. The Apple iPad was the first tablet that started the tablet PC revolution and that is the sole reason we have a number of tablets to choose from in the market. Since the iPad Air 2 is one of the most sold tablets, it is obvious that it is a great gadget to build accessories from. 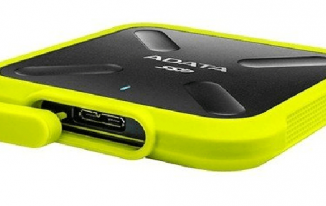 This case is also a Tech/gadgets under $25 to buy in 2015. This is not only a protective case, but it also provides the convenience of typing as it also comes with a keyboard attached right into it and you will not have to type using the touchscreen again. Having a keyboard makes it so much easier to type on an iPad Air 2. 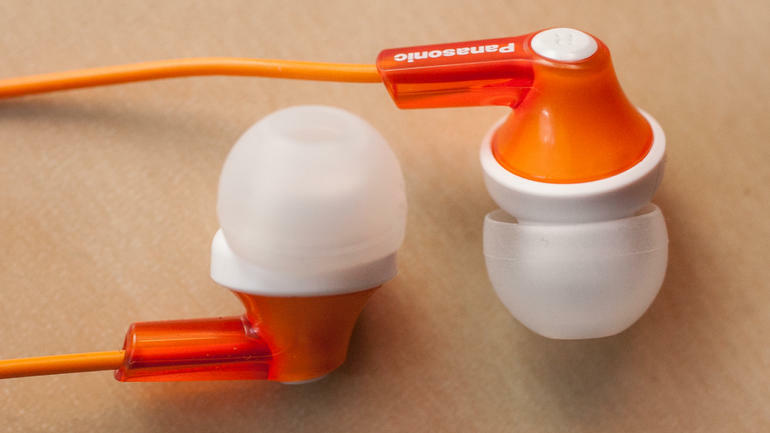 The list of Tech/gadgets under $25 to buy in 2015 will be incomplete without talking about some music accessories. Music is something that the human kind has had since its very inception and with the help of music, humans have actually achieved a lot of things. 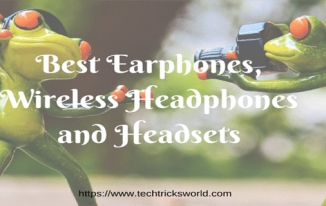 This headphone that we have here is one of the best that you can find in this budget. It starts from $5.99 and pricing depends on the color that you choose. How can we not include a gadget to store data in the list of Tech/gadgets under $25 to buy in 2015? A faster expandable memory is a must nowadays, right? This class 10 SD card from SanDisk provides you speeds up to 48 MB/s speeds. This one is priced at $16.99 for the 32 GB version and it comes with a SDHC adapter which enables you to use the microSD card even when you need a SDHC card which is bigger in size. Just insert it into the adapter and you have a working SDHC card. Sometimes headphones don’t do the job or maybe you want to keep listening to music without inserting something into your ear. Now, for that purpose, this is one of the best Tech/gadgets under $25 to buy in 2015. 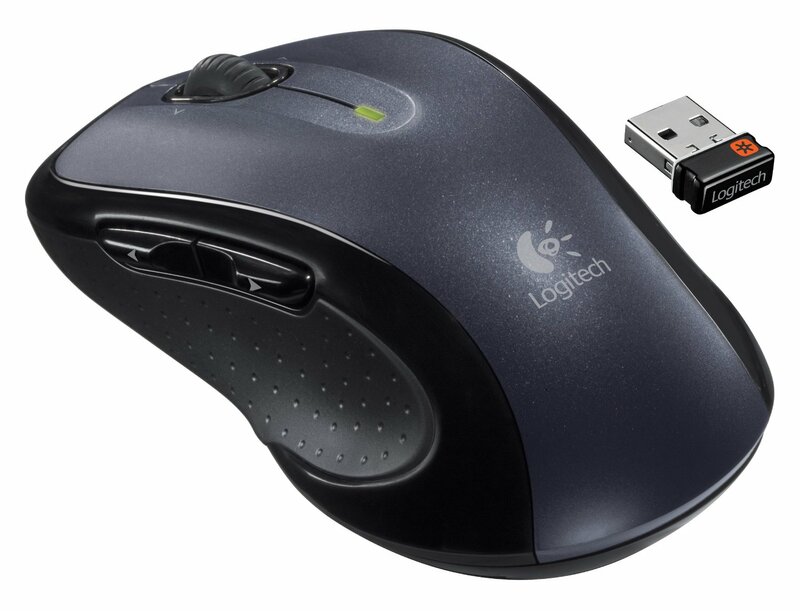 Logitech is known to make some remarkable PC and mobile accessories and devices. This one is a great addition to their lineup of portable speakers. Also, the price is low but don’t let that fool you. This thing is a bang for the buck! It will be unfair if I don’t add any PC or Laptop accessory in this list of Tech/gadgets under $25 to buy in 2015. This is a fast selling and one of the most demanded wireless mice from Logitech and we all know about the quality of products that Logitech makes and sells. This one has a great design and has 2 programmable buttons that you can choose to use for different purposes like scrolling, back, forward and even zooming. This is on sale and currently priced $24.89. We are making sure that we add different kind of Tech/gadgets under $25 to buy in 2015 and this is one of them. This amazing activity and sleep tracker is sold exclusively on Amazon and it is priced at an amazing price of just $15. Most of the fitness trackers out there seem to do more than what they are supposed to but this tracker follows the keep it simple silly theory and provides easy stuff. You have the option of pairing it with the official app in order to make it work. 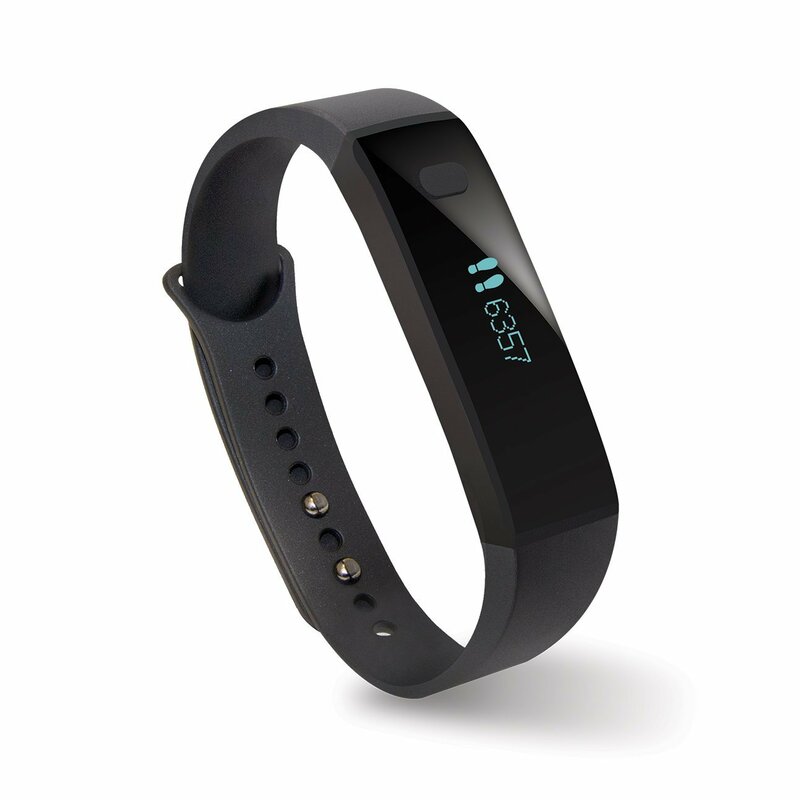 Unlike other fitness trackers, this one comes with an OLED screen which is also an advantage. Sometimes you need a few extra ports when you need to charge multiple devices at once and most of our mobile devices like our smartphones, tablets etc. can be charged using a USB cable as well. This is one of the best Tech/gadgets under $25 to buy in 2015. 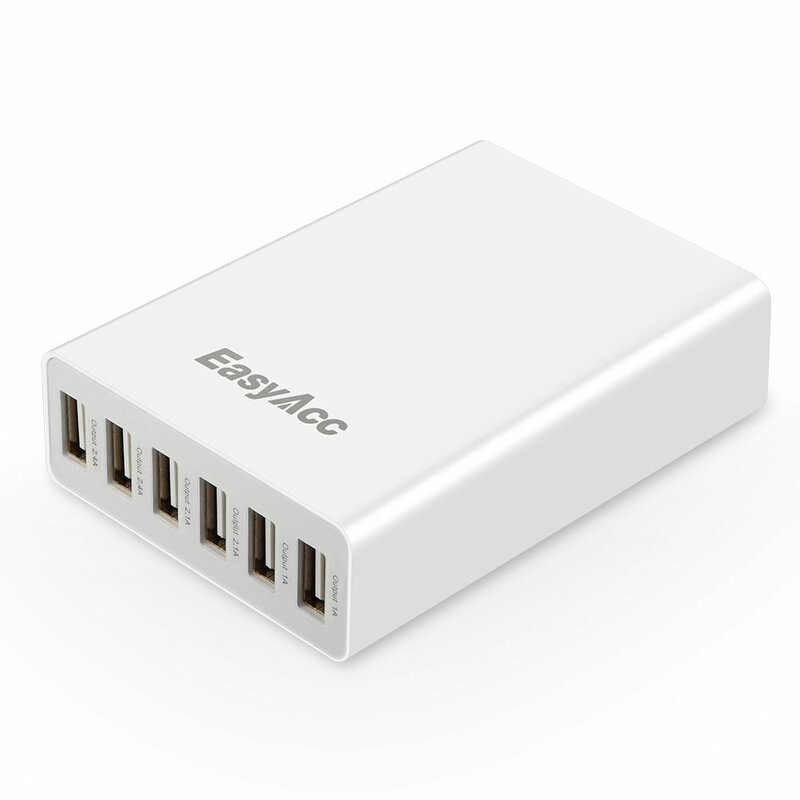 This provides 6 x USB output which is categorized like this – 2 x 2.4A , 2 x 2.1A, 2 x 1A. It supports charging 6 USB devices at once so you got that going for you. 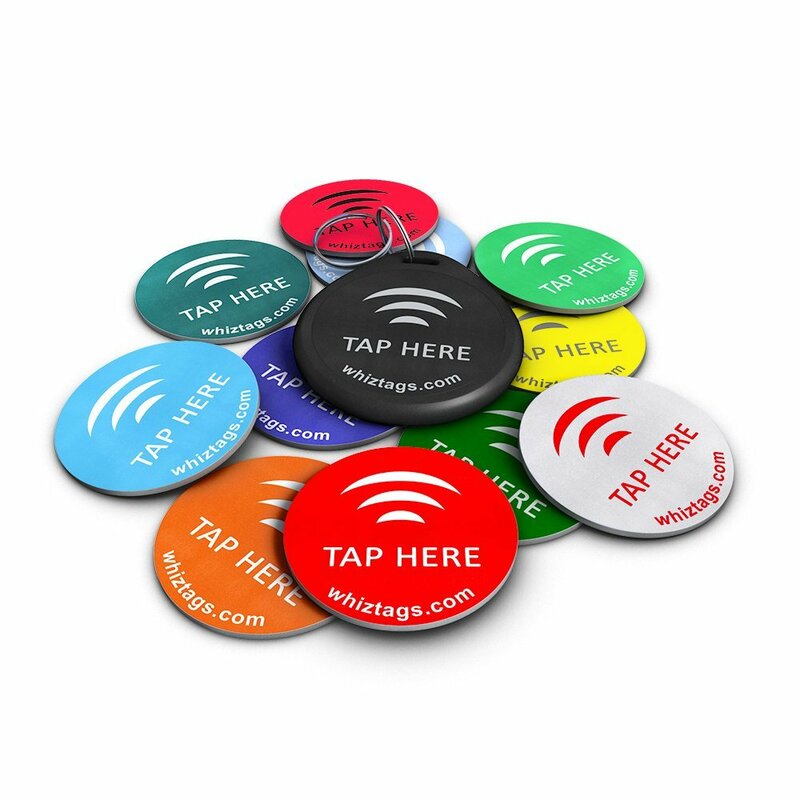 NFC or Near Field Communication is a new technology that allows us to do different stuff with the help of NFC tags. Almost all phones are coming with NFC now and having a NFC tag makes it very easy to use the NFC feature in our devices to full potential. You can change phone settings by tapping once on NFC tags. Example, keep a NFC tag at your home and when you come back from office, tap it and your home settings will be on. Keep a tag in the office to enable office settings with just one tag. This is definitely one of the best Tech/gadgets under $25 to buy in 2015. So, this was a small list of Tech/gadgets under $25 to buy in 2015. You can add your opinion in the comments section below! But I was expecting to read about a good re-chargeable WI-Fi router while reading your article but did not find it. really all the gadgets are very useful and there would be a good way to spend the money. In present time these gadgets are very useful for everyone. Now a days people have these gadgets in his pocket all the time. We are living in the gadgets world and its good to know about these cheap cool gadgets. 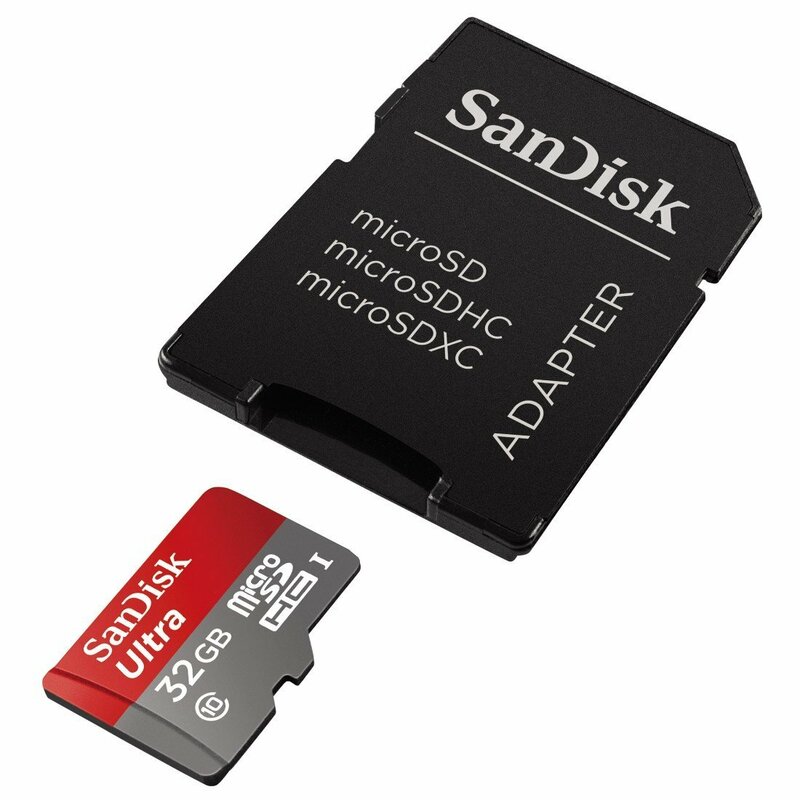 I aware of only Sandisk but I’d say that it is worth to buy these inexpensive gadgets. Last one (NFC tags) seems interesting, thanks for this nice list. Nice information..thanks for sharing atish bro.. 🙂 love it.. Very wonderful and economical list. I am quite aware of a few of them but a few of them are quite new for me and will buy them to smoothen my digital activities. Ease is the basic theme of most of the apps and gadgets so to stay in online world without much hardship we need to digitize our activities as much as we can. Thank you Mi Muba for reading the post. Yes ease is the main theme of most of apps and gadgets. keep coming to my blog. Really good gadgets under affordable price, I am interesting with Diary Keyboard feel like Ultra Lite laptop and Dual Shock Charging Controller look New and Latest Technology in Cheap Price, Thanks for share this Valuable Information about Cheap worthy gadgets. Thanks for the list. It’s wonderful to see these cool gadgets which are in the budget. These all gadgets are useful but my favorite is multimedia speaker because I love music. vino recently posted…How To Increase Alexa Backlinks of a Blog? These Gadgets are really amazing.The price $25 is not so high for these things. In our daily life they are very important and make our works very easy and comfortable.Among them I like the iKross Bluetooth Wireless Flexible Foldable Keyboard most.Thanks for sharing this. I had no idea I needed these gadgets until now. Wow its amazing discovery indeed.. Happy to see the best collection of useful and important gadgets for our daily use, you know. All the features and specifications of these gadgets are excellent. According my view each and every gadgets are more beneficial and the you have shared an images of that gadgets are wonderful. 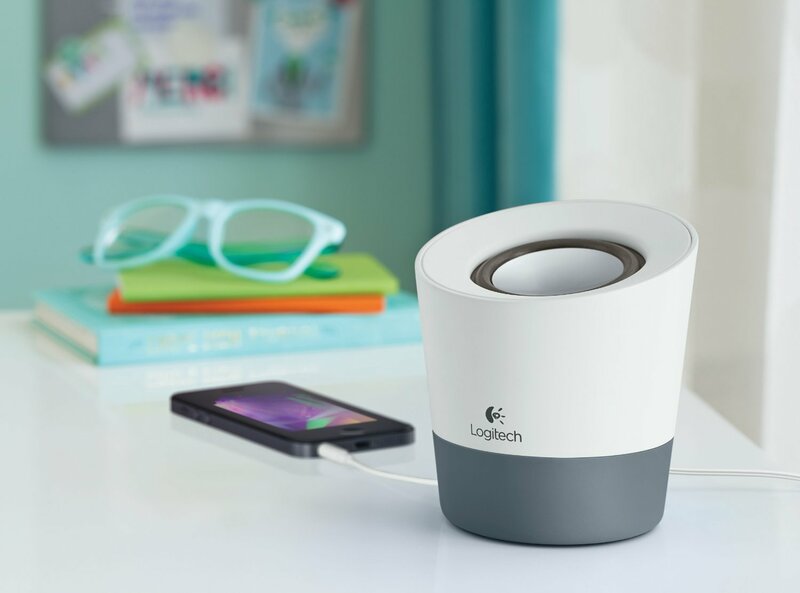 The Logictech Speaker is a great deal, and looks cool too. My son blew the last one I owned so it’s no touching for the next one! Thanks for the tips! This is really helpful!Great roundup of suggestions. I like that you included useful apps as well as gadgets…. I feel this issue becomes more and more important these days. Although I hate to partake in it, I just cannot travel without my phone and camera any more and consider it one of my most valuable travel items. Thanks for the tips!!! I really loved the Logitech Multimedia Speaker. I think it’s the best investment to make under $25 for music lovers like me. Which one is your favorite, Atish? I’m looking for a Fitness Band for myself and I just got your post on Google. At no. 8 you mention a fitness band into your post. Is it better than Mi Band 3? Both of the bands are at the same price range. Which one should I consider? Souvik Paul recently posted…Snapdragon 712 Vs 675? Shocking Result!